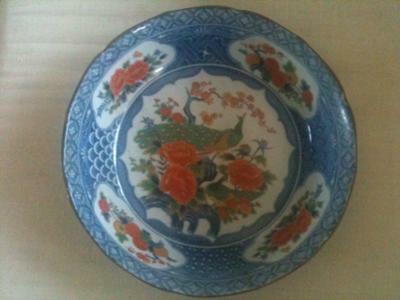 We were given the porcelain vase and bowl and wondered if they are antique Chinese porcelain? and from what era? 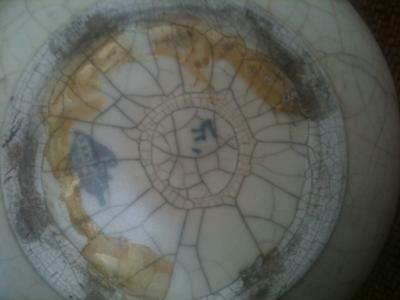 Comments for chine vase and bowl? 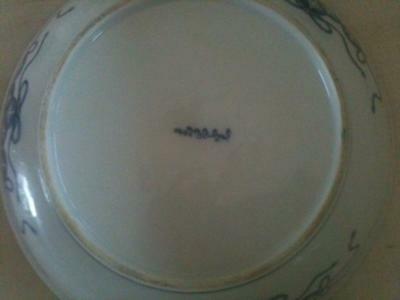 The plate looks as if it were transfer printed, and it seems to be Japanese. 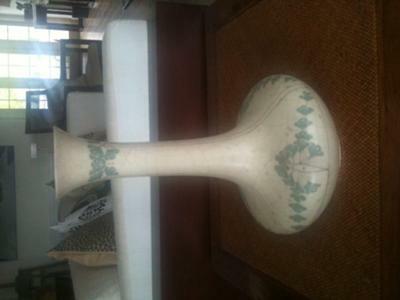 The vase appears to be Japanese too.